Greece might have to renounce the euro if the country's government refuses to make commitments and continues with its "irresponsible" policy, Lithuanian President Dalia Grybauskaitė said on Tuesday. "Without serious commitments, there'll definitely be no assistance. Greece will have to make the decision as to whether to not to chose some other currency in the short-to-medium term," she told the Lithuanian national radio LRT on Tuesday, ahead of an emergency summit in Brussels, held to discuss the Greeks' Sunday vote on rejecting the creditors' demands for reforms and austerity measures. According to Grybauskaitė, eurozone countries expect Greece's leftist Prime Minister Alexis Tsipras to bring to Brussels "very serious commitments on what they are going to do next." "The feast time at the expense of others is over for Greece, and eurozone countries are really not going to pay for the irresponsible behaviour of the new Greek government," Grybauskaitė told the LRT. In her words, by holding a referendum, the Greek government pushed the nation "closer to the verge of ruin." The economic consequences for other eurozone countries, including Lithuania, will be limited but the political reasons might be very serious. "Elections are also taking place. The political situation in other countries might be destabilized," the president said. 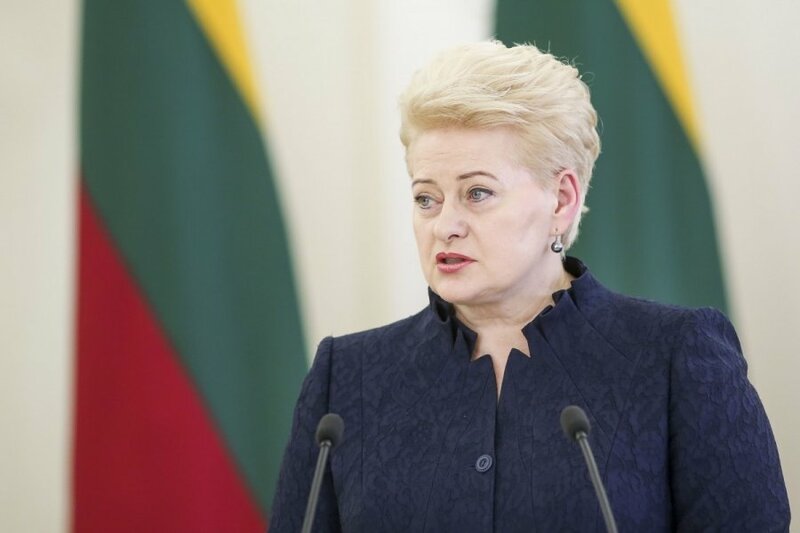 The Lithuanian president's interview was published by her press service. The final figures, announced on Monday, show that 61.31 percent of Greeks voted in a referendum on Sunday against reforms and austerity measures demanded by the EU and IMF, necessary for Greece to receive more financial aid. As the Greek economy balances on the edge of default, the country's government has extended the closure of banks until Thursday. Eurozone countries demand that Athens present concrete proposals on Tuesday that would allow reviving negotiations on financial assistance.